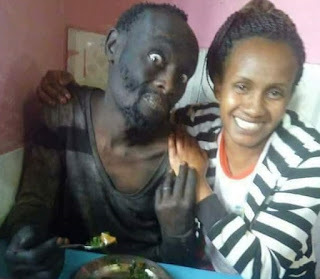 Patrick Hinga Wanjiru was introduced to Kenyans and other African countries for the first time as a destitute man in the streets of Wangige Town surviving on morsels of decayed food and coins tossed from a distance by well-wishers. The “before” and “after” pictures of Hinga — who by then had undergone two weeks of detoxification from drugs—went viral on social media, capturing the attention of both local and international media. The kindness of Wanja warmed the hearts of many Kenyans, particularly when Kenya was holding its repeat presidential elections in October. Kenyans were moved by the story of Hinga’s transformation and rallied to raise money to support him in his journey to recovery. Today, he is a changed man. The Nation Kenya spoke to SHinga at “The Retreat” rehab where he has spent the last three months undergoing counselling and rehabilitation. 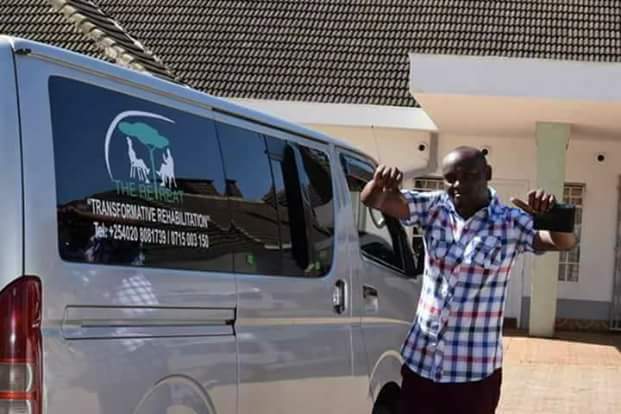 Clean shaven, dressed in stylish maroon khaki pants, a matching shirt and trendy sneakers, Hinga who stands almost at six feet is ready to speak to the media for the first time since he was rescued from the streets. Although his speech has been slurred by drugs and medication, Hinga speaks eloquently, shifting between English, Swahili and Kikuyu. Hinga’s dalliance with drugs started when he was in standard eight after friends introduced him to the lifestyle. Hinga and his friends would sneak to the toilets to smoke cigarettes and bhang. When his teachers discovered that Hinga was doing drugs, he was immediately expelled. He was in form two. This, was the beginning of a downward spiral towards the path of ruin that would see him hit the streets. 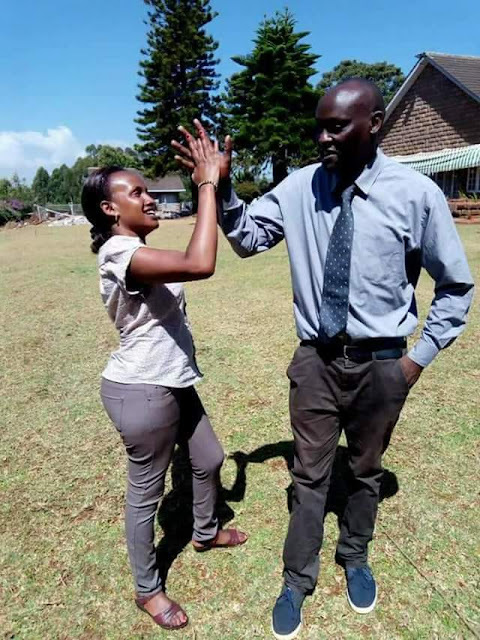 After being expelled from Uthiru, he was enrolled at Elite High School in Kayole where he dropped out due to drug use. 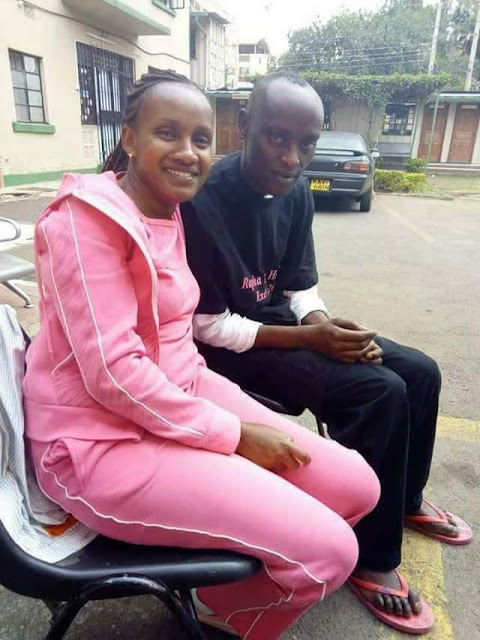 When it was clear that Hinga could not contain his drug habit, his mother took him to Mathari Mental Hospital where he ran away several times. 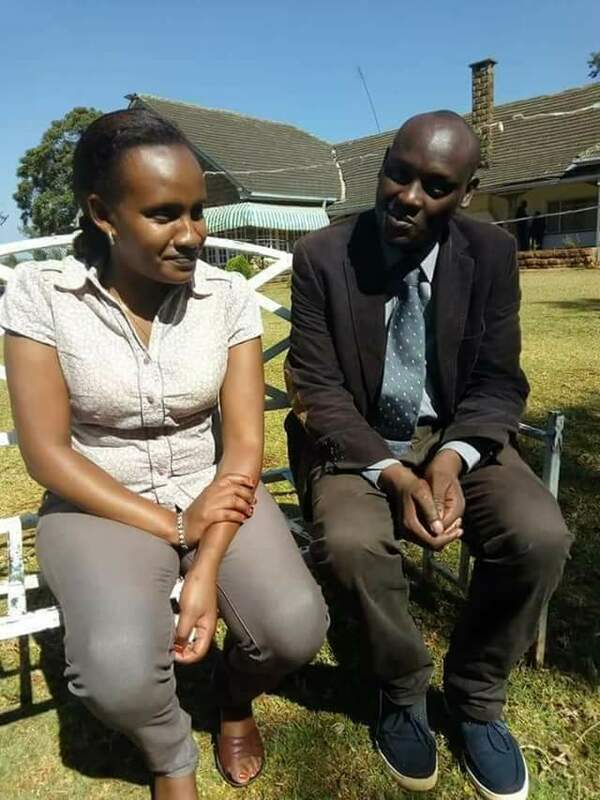 So far, he has been admitted to Mathari eight times. Hinga says he would run away and not return home for fear of being re-admitted to Mathari. Street life was perhaps the darkest moment of Hinga’s life. During the day, he would roam the streets of Wangige before retiring to his corner, outside a small hotel, where people would sometimes pity him and buy him a plate of fried pork. “What pained me the most was that my siblings were at home with my mother, safe and sound, yet I was in the streets and that was really depressing for me,” he says. 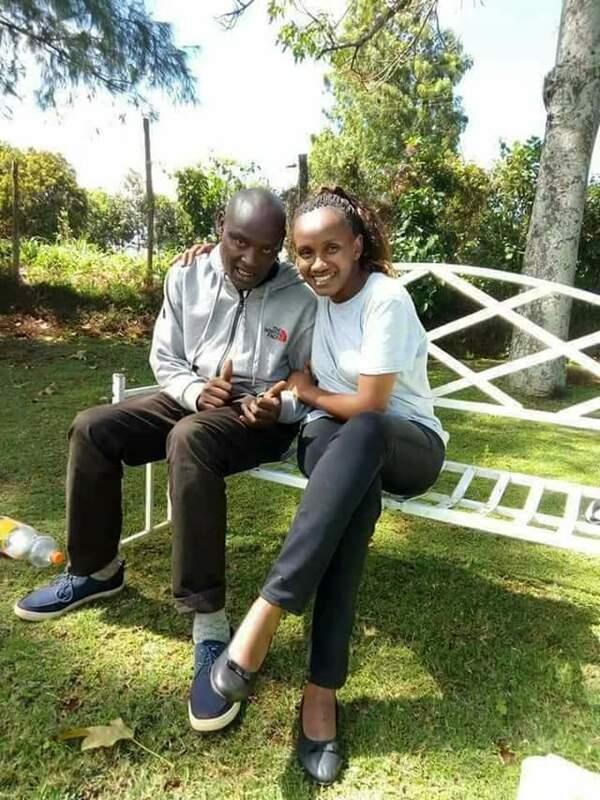 It was outside that small hotel that Wanja met Hinga and recognised him. She began talking to Hinga who expressed his wish to leave the streets and rebuild his life. The store is run by his mother, who, for a long time, was desperate about what to do with her son whom she thought she had lost to drugs. The privilege and honour of having a second shot at life is not lost on the aspiring mechanic, who is determined to get better and rebuild his life. “I feel like I am a new man. I pray daily," he said. 0 Response to "''It all began with cigarettes"- Kenyan drug addict rescued from streets by his childhood friend recalls his downward spiral"